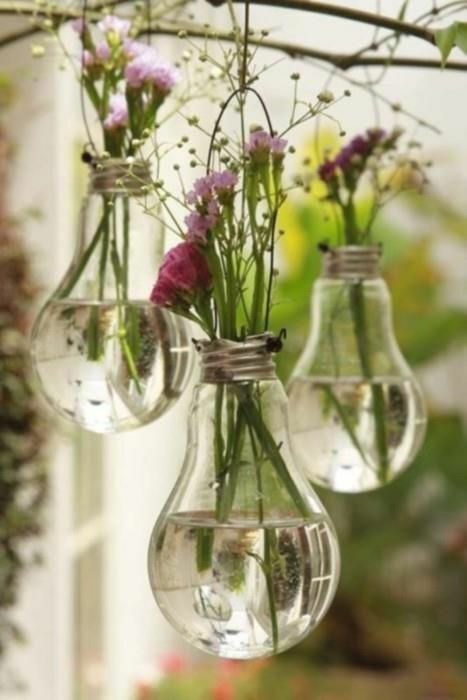 Posted in Great Idea and tagged hanging plant, idea, lightbulb by mediawink with no comments yet. Posted in Great Idea and tagged Periscope, PVC by mediawink with no comments yet. 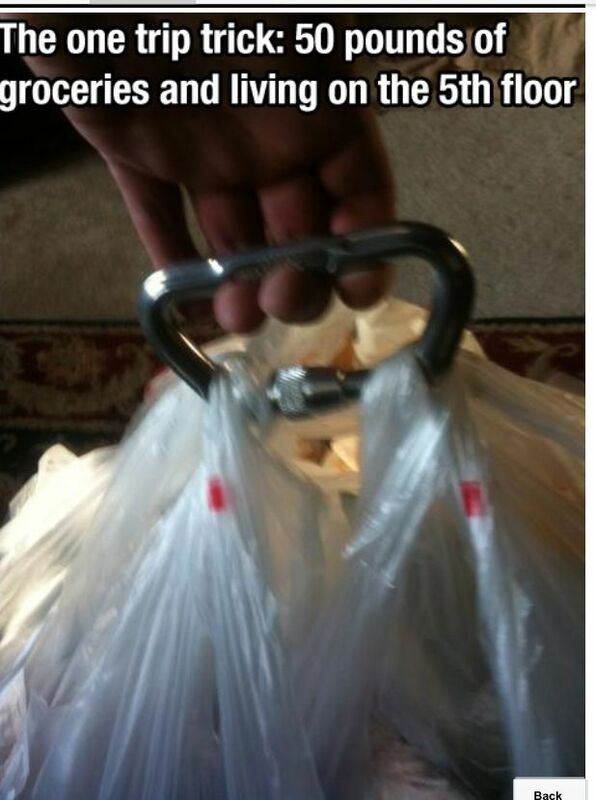 Posted in Great Idea and tagged bag, carrier, groceries, holder, idea by mediawink with no comments yet. 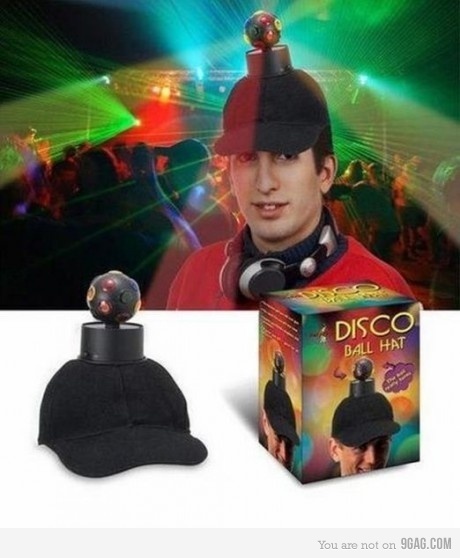 Posted in Great Idea and tagged ball, disco, hat by mediawink with no comments yet. Posted in Great Idea and tagged rule, valentines, you by mediawink with no comments yet. 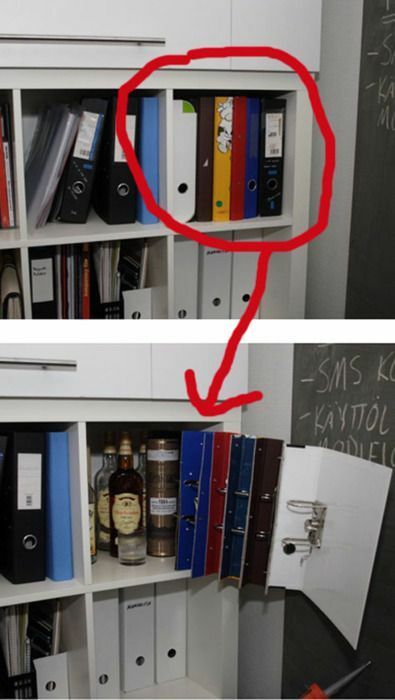 Posted in Great Idea and tagged cork, hot pad by mediawink with no comments yet. Posted in Great Idea and tagged chair, time-out by mediawink with no comments yet. 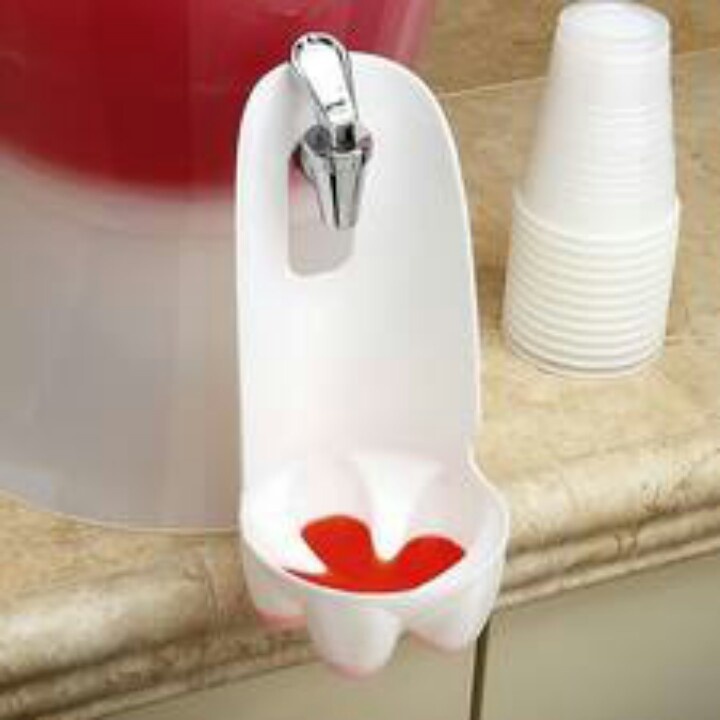 Posted in Great Idea and tagged catch, drink, drips by mediawink with no comments yet.